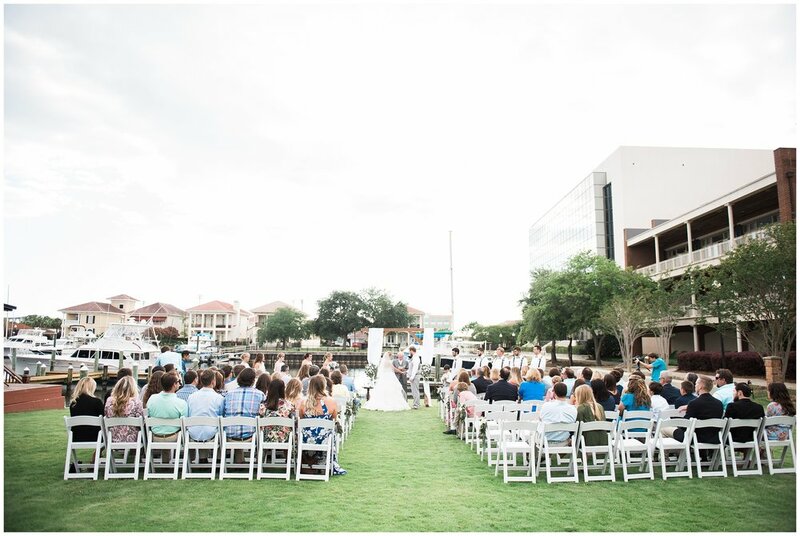 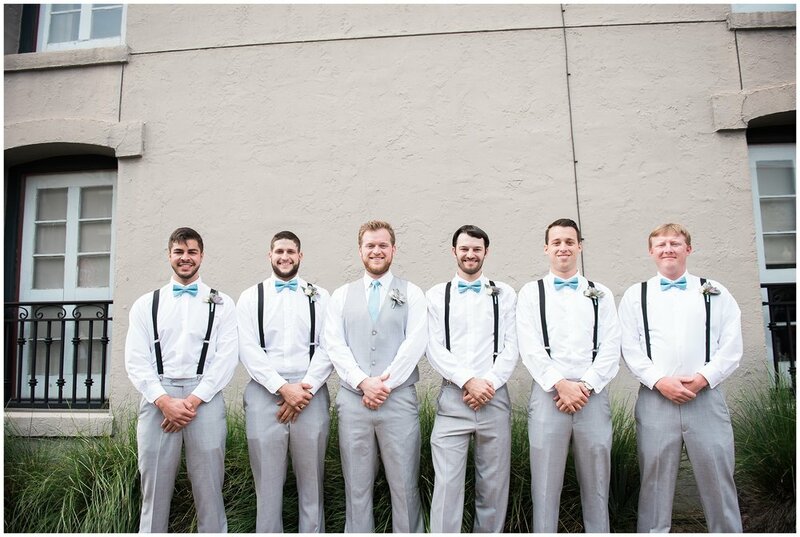 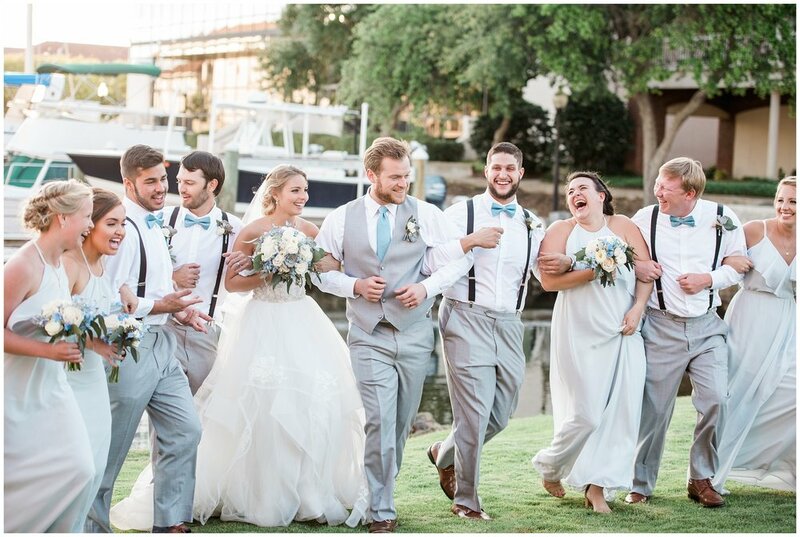 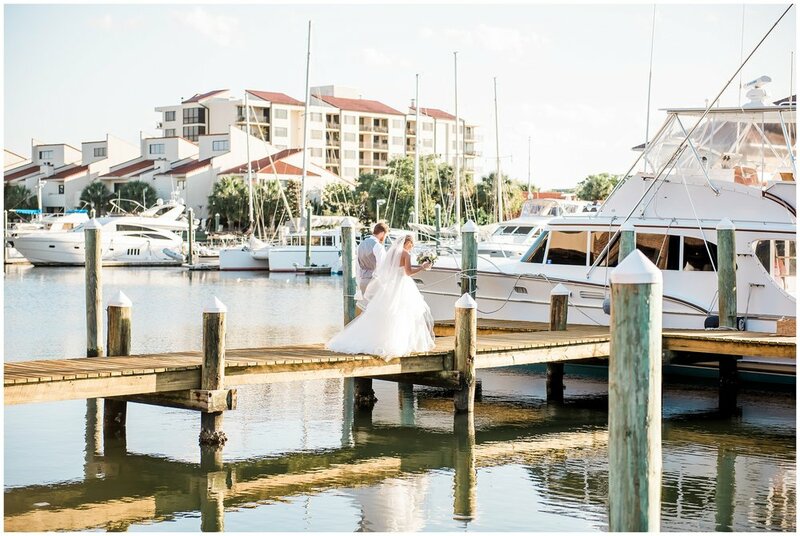 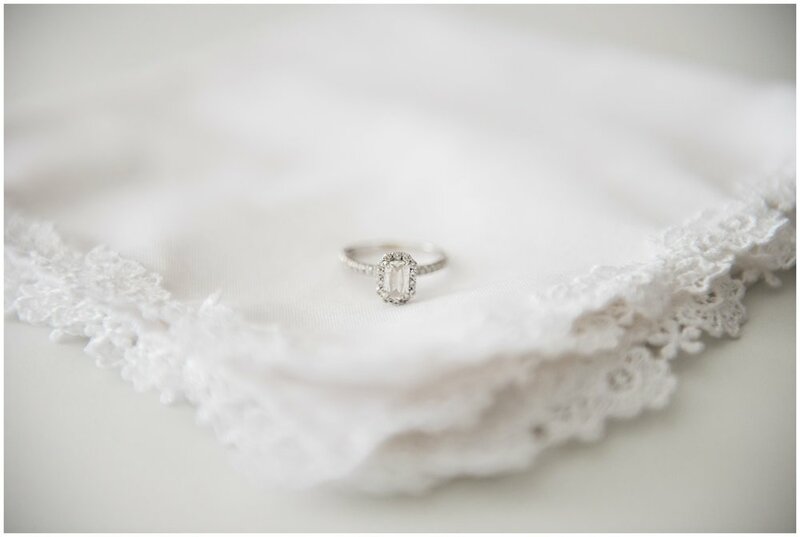 What a gorgeous downtown pensacola, fl wedding this was. 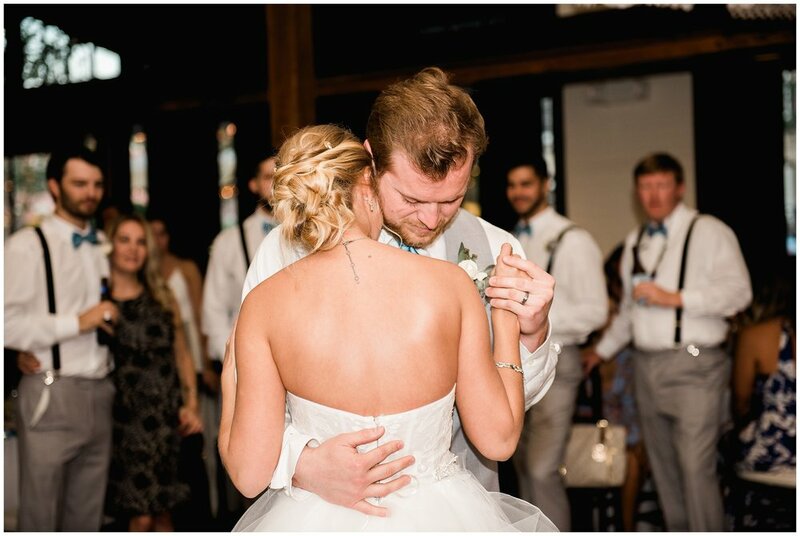 I met Cory on her big day which i usually never do with my brides but it was like we have known each other for a long time. 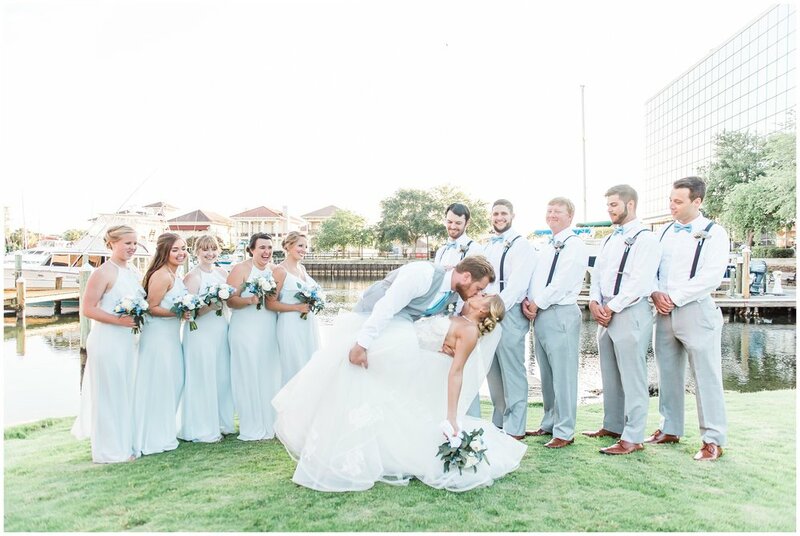 She had the most perfect gown from my favorite designer Hayley Paige! 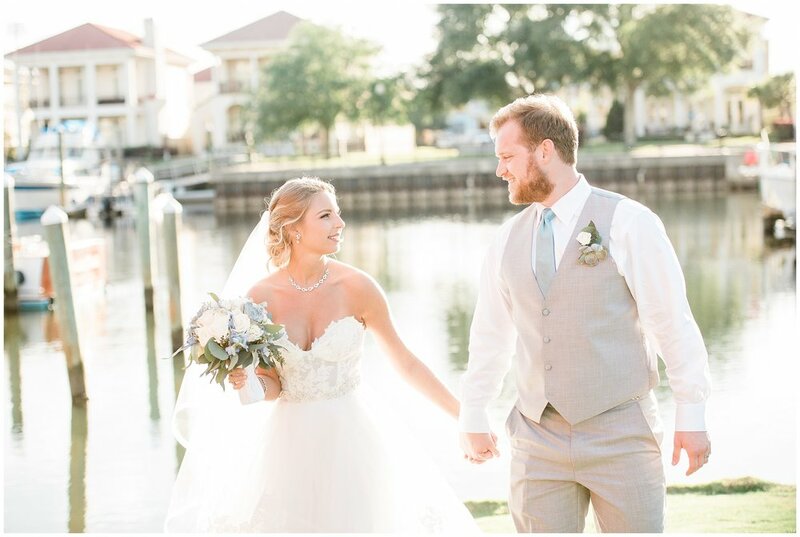 I loved celebrating their love & marraige on this gorgeous day.